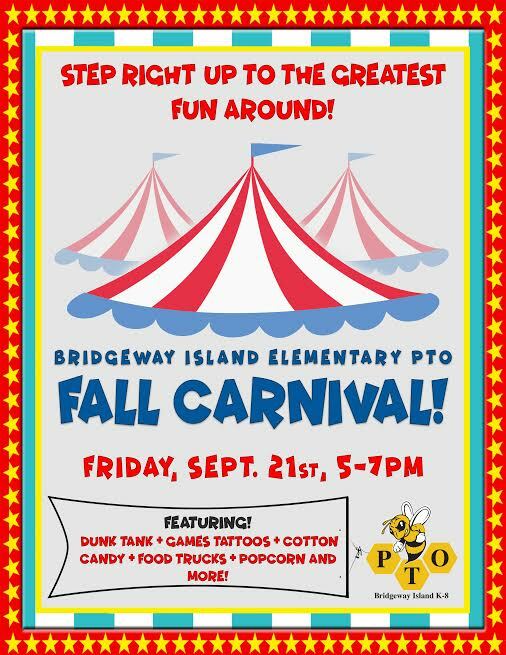 Step right up and join us at our upcoming Fall Carnival! Each year, we come together as a community to celebrate at this school-wide family-friendly fun event. Our carnival will have games, prizes, a bounce house for the kids, glitter tattoos, music, and so much more! As a THANK YOU to our families and supporters, the admission and games are FREE! Food and drinks will be available for purchase. This year we will have a dunk tank and a raffle with the proceeds from both going towards funding field trips and enrichment programs for students at all grade levels.